Jekyll Brewing is expanding to Alpharetta City Center this summer, according to a press release Tuesday. The company will take the upper floor of the mixed-use development's Exchange Building in a space that includes a 2500-square-foot rooftop deck overlooking Market Street Park. Jekyll Brewing's forthcoming two-level, 6500-square-foot-space will also boast a tasting room and a full-service restaurant at the corner of Academy and Market Streets. “We designed this building to be the icon of downtown Alpharetta and we had in mind an iconic operator, so Jekyll Brewing is spot on," Cheri Morris, president of Morris & Fellows, Alpharetta City Center's developer, said in the release. Jekyll Brewing was founded in 2013. It has been producing a lineup of craft beers ranging from IPAs to Ales, Lagers, and Kolsch-style. The company's most popular brews include the Hop Dang Diggity, Southern Juice, and Vibe. 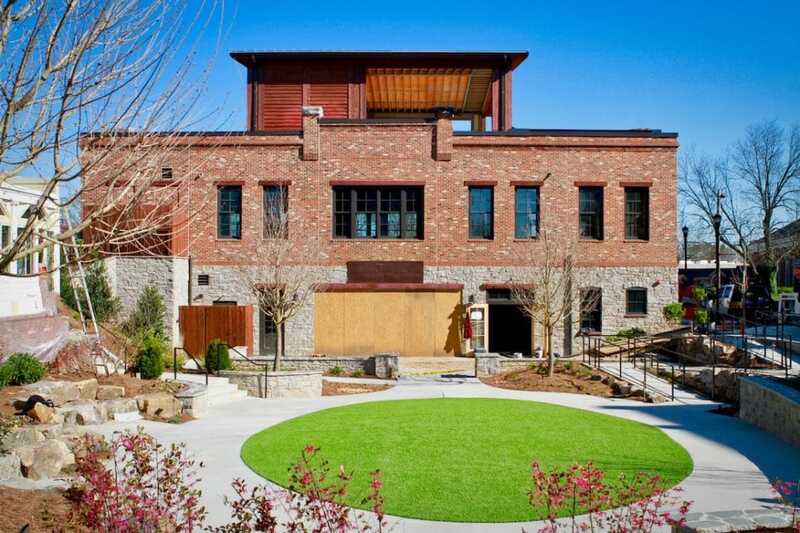 “Being located in downtown Alpharetta, in this spectacular space, will allow us to serve our customers so much better,” Michael Lundmark, founder and CEO at Jekyll Brewing, said in the release. The brewery’s original location is on Marconi Drive in Alpharetta. string(34) "2 Park Plaza, Alpharetta GA  30009"